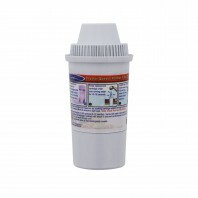 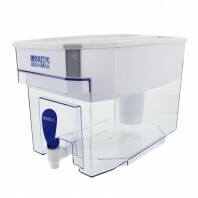 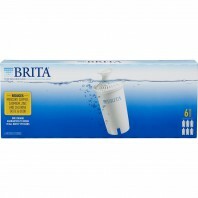 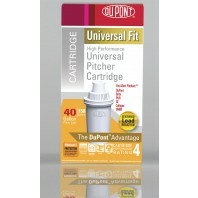 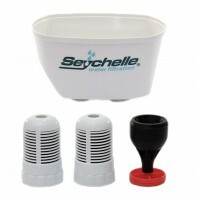 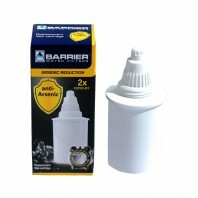 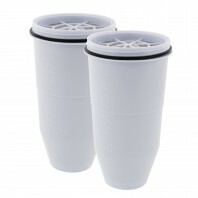 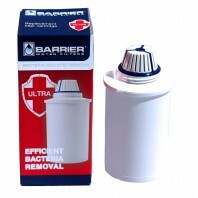 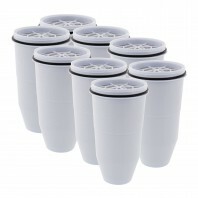 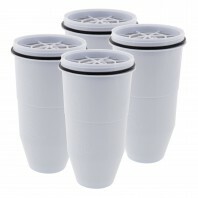 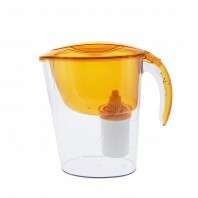 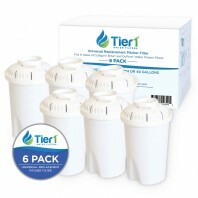 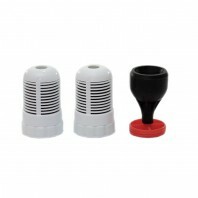 Discount Filter Store carries a wide range of water filter pitchers and replacement filter cartridges at prices to match any household, from $5.99 to $90.00+, and with a variety of filter life’s (100 – 2,500 gallons), so you can decide how often you want to change your water filter. 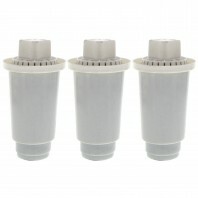 No matter what your pitcher filter needs are you can trust that Discount Filter Store will have it, and at prices cheaper than the big box stores. 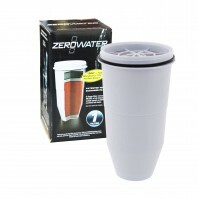 Otherwise, we’ll match the lower price, that’s our No Worries Price Match Guarantee. 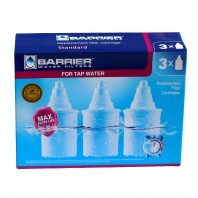 When it comes to healthy clean water for you and your family, you can never be too careful. 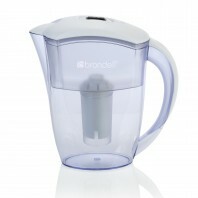 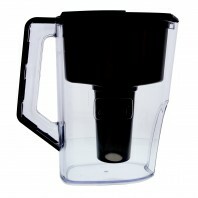 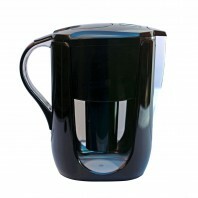 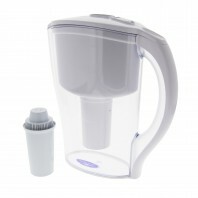 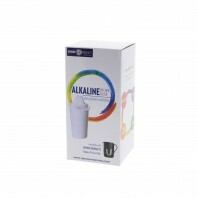 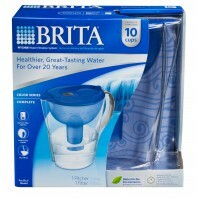 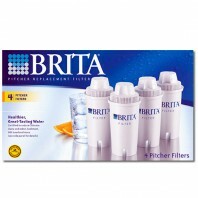 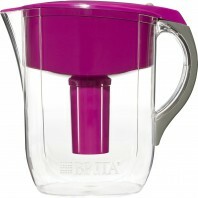 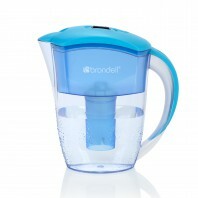 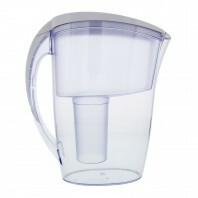 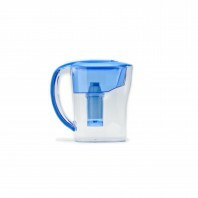 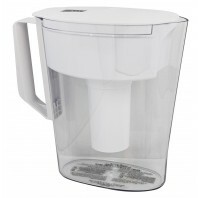 Choose from some of the pitcher and water filter industry’s top brands including, Brita, PUR, Culligan, and more.